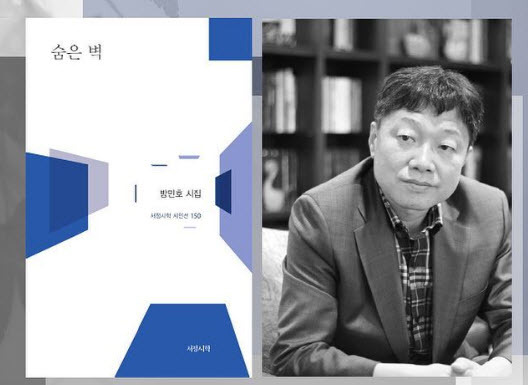 The “hidden wall” that Professor Bang refers to is a cliff nestled inconspicuously between two of the three major peaks of Mount Bukhan, a mountain in Gyeonggi province. In Professor Bang’s poetry, the obscurity of this cliff epitomizes the solitude of the inner journey and the latent realizations that can be discovered. Professor Bang reflects upon the paradoxical nature of many of these realizations, juxtaposing creation and destruction, and lightness and darkness.